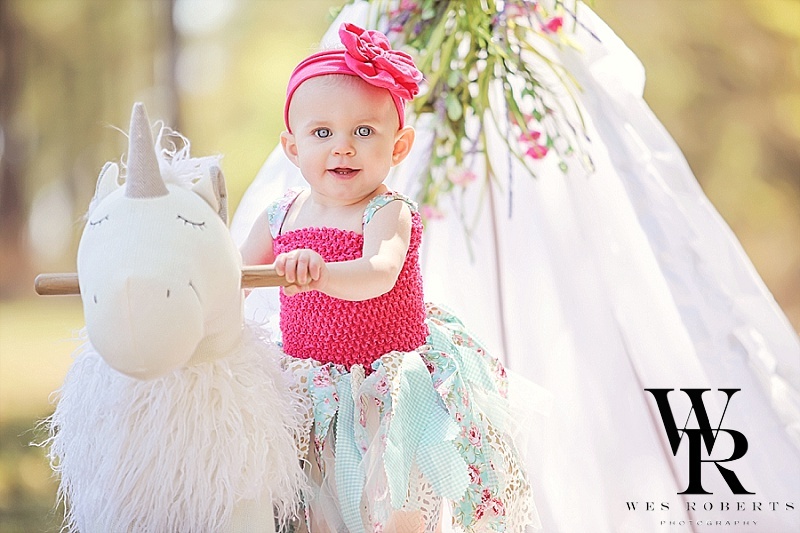 We had a blast shooting sweet Sadie's first birthday pictures! We have loved watching her grow this past year! 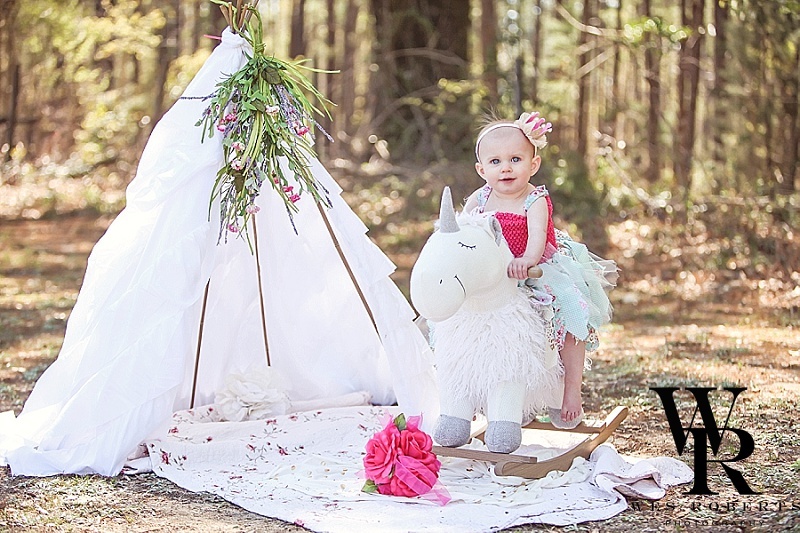 Her mommy, Robin, made her sweet dress for the photo shoot! 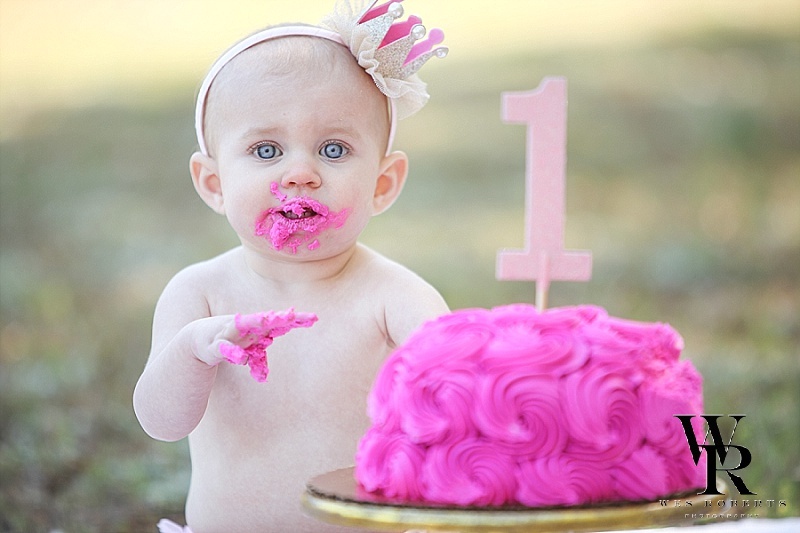 We cannot believe you are 1, Sadie! Have a Happy Happy Birthday!